When: Mondays, Oct. 10, 17, 24 and Thursday Oct. 27 from 7:00 til 8:00 pm. 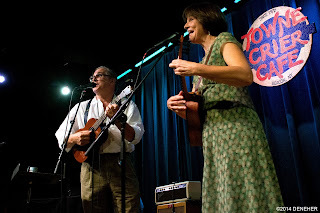 Learn a range of essential ukulele skills while building an arrangement of a song that you can perform solo, as a duet or with a group. 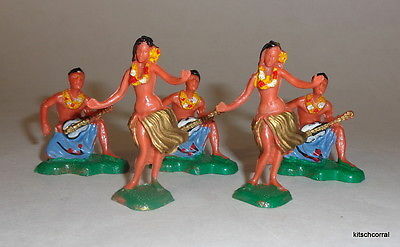 We will take the classic Ukulele Lady and use it to learn skills that you can apply to any song you’d like to play. You’ll learn how to: create intros and outros (endings) and instrumental breaks, read and play single note melody from tab and music stave and find notes on the fretboard. You’ll also learn strum patterns, smooth chord transitions and how to play with a partner or in a group. If we have time, we’ll add some vocal harmony too. We’ll finish up by polishing our arrangement and presenting it to an audience. Simple and more advanced versions of each skill will be taught so that everyone can learn and progress at their level. Hope you can join me! 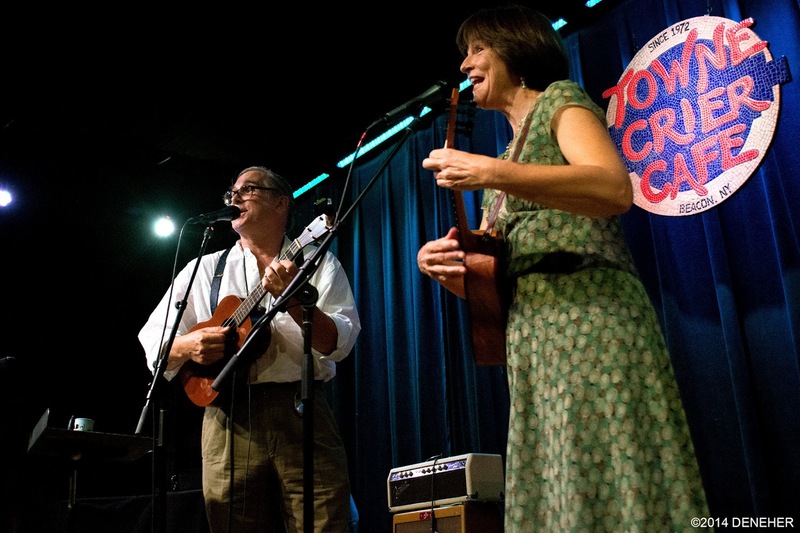 Come join us for a delicious brunch at the Towne Crier, with some Ukulele Swing on the side! Those fabulous desserts and the regular menu is available as well as a special brunch menu. No cover! We are delighted to be playing this vintage picnic concert in the garden at the Athenaeum. It's part of the final Derby Square FLEASalvageART Market weekend of the season, and the theme is "Back to School!" We have a busy month ahead including two fabulous dates in Salem, Massachusetts! Swing Jam! Sunday, September 11th, 10am til 1:30pm, Bank Square Coffee House, 129 Main St., Beacon NY. We'll be hosting our monthly jam, hopefully outside on the patio. All instruments and listeners welcome! Hoot on the Hudson! Sunday, September 11th, 1pm til 6pm, Little Stony Point Park, 3011 Route 9D, Cold Spring NY. Lots of great local musicians. The Fleas play sometime between 3pm and 5pm. Bring a blanket, a lawn chair, some beers and hang out! By donation, benefits Little Stony Point Citizens Association. Heebasquabee Treatops Festival, Saturday, September 24, 1pm til 2pm, Glendale Farms, Covert Road, Hector NY. On the shores of Seneca Lake. Come hear a wide range of great music. Food, camping, fun! The festival runs Friday through Sunday, we play at 1pm on Saturday. Level 3 Uke classes at Arts on the Lake starting soon! Sign up today! For advanced beginners or intermediates who want to sharpen skills -- or if you've taken my Beginner 1 and 2 classes, this is for you! Each class covers a different topic: E and the Blues, Strum Workshop, Minor Chord Forms and Four-Chord Progressions. Join Wendy on Tuesdays at 7:30, September 13, 20, 27 and October 4. http://www.artsonthelake.org/class.php?cl_id=12987&cs_cat=436#.V74v_zVl3Uw to register.